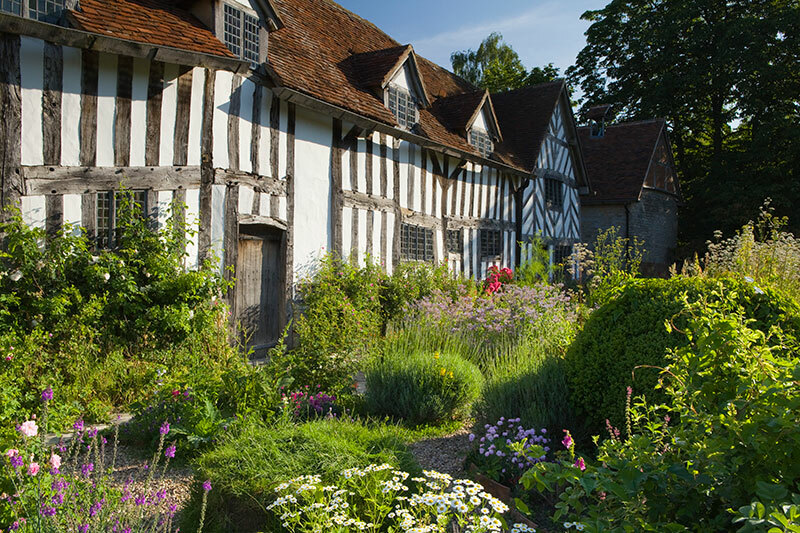 Don’t miss Stratford, the birthplace of William Shakespeare, on a tour of the Heart of England. Explore Shakespeare’s life and those of his family. 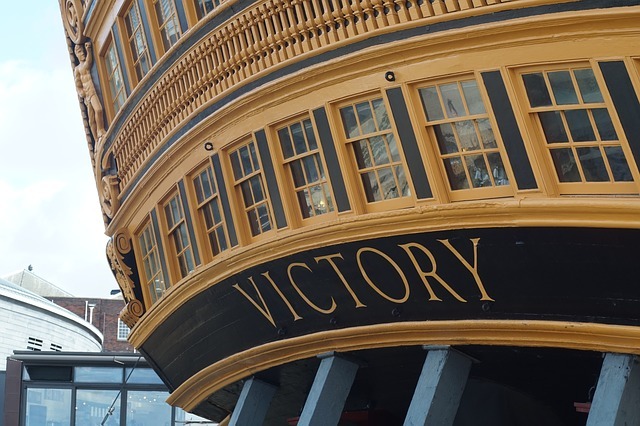 Visit the five houses associated with him and watch a play in the Royal Shakespeare Theatre. A Blue Badge guided tour of Stratford can also include a visit to the church of Holy Trinity where Shakespeare is buried. Midland Air Museum is based on the story of aviation in Coventry and the Midlands. Frank Whittle who lead the development of the jet engine was born in the Heart of England. Exhibits include more than 45 classic jets. A must see for aviation history fans. 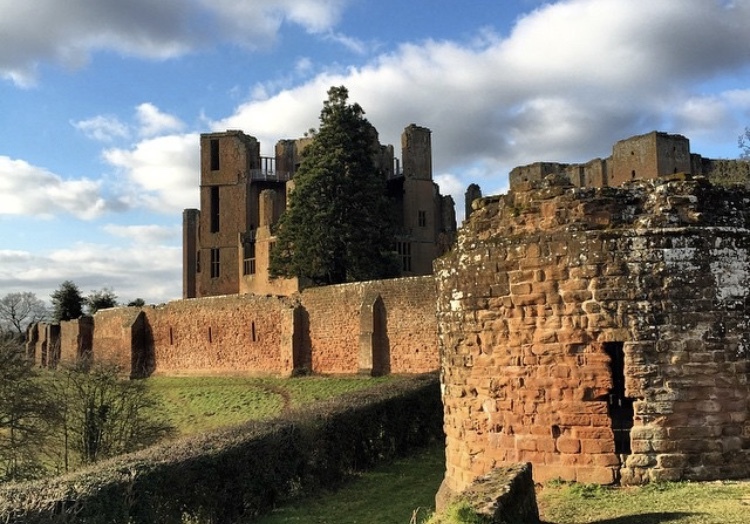 Kenilworth Castle is now considered the greatest ruined castle in England and looked after by English Heritage. It was once the home of Sir Robert Dudley, Earl of Leicester. 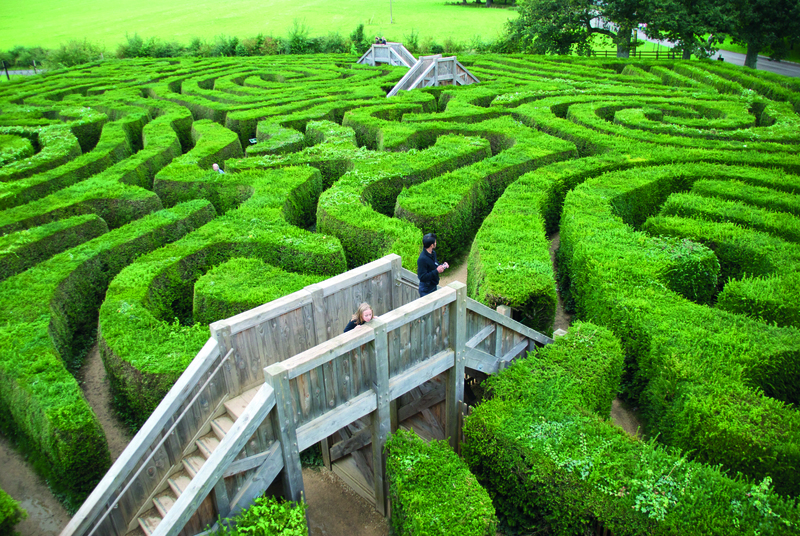 Walk in the footsteps of Queen Elizabeth I who was said to be entertained by the Earl, here for 19 days in 1575. Leamington Spa is a beautiful and picturesque town which grew in popularity in the 19th Century after the discovery of natural spa springs. Check out the regency architecture, or take a walk through one of its many parks and gardens. 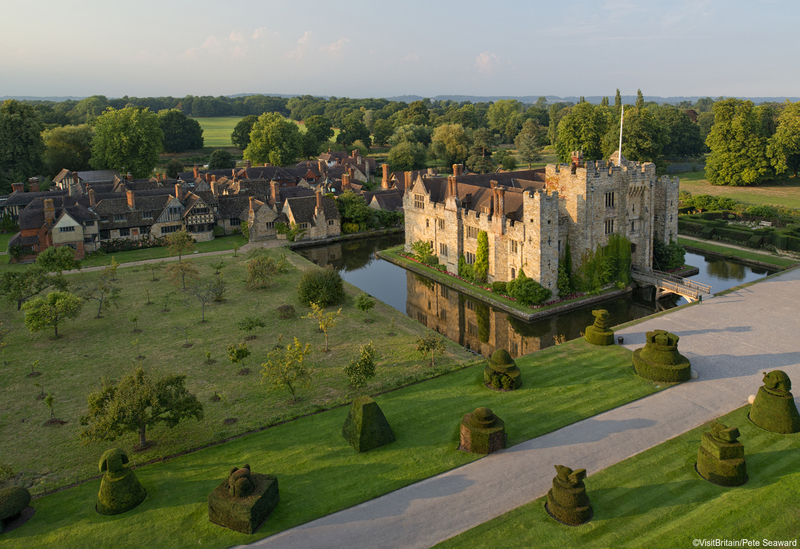 The Heart of England isn’t short of castles! 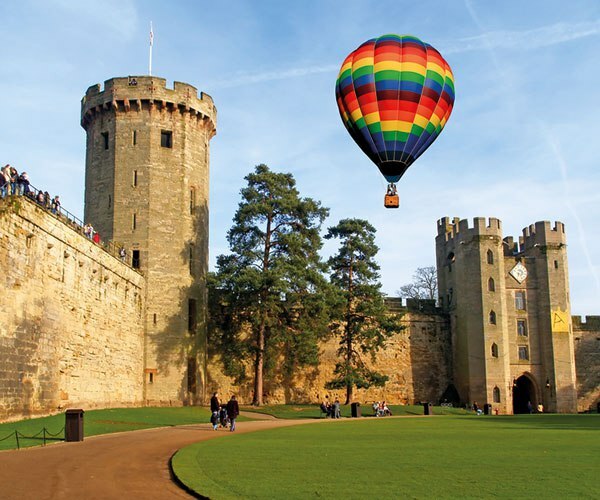 Warwick Castle, has survived 1100 years of wars and conflicts. It was once home to Richard Neville, The Earl of Warwick, otherwise known as the Kingmaker at the height of The War of the Roses. Visit the castle and learn its history or see a variety of shows throughout the year. This is the largest museum of its kind in the world, tracing the history of the motorcar and motorbike. The City was the heart of the motor industry for Britain. The collection includes 250 cars and commercial vehicles, 120 motorcycles and 300 cycles. 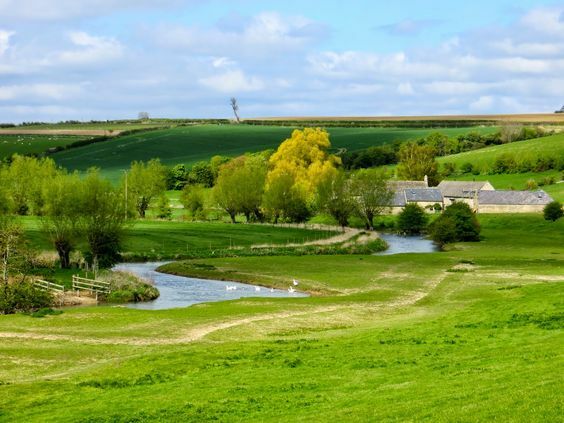 Rugby goes back to before the Roman times to the Iron Age, mentioned in the doomsday book as a small farming settlement. 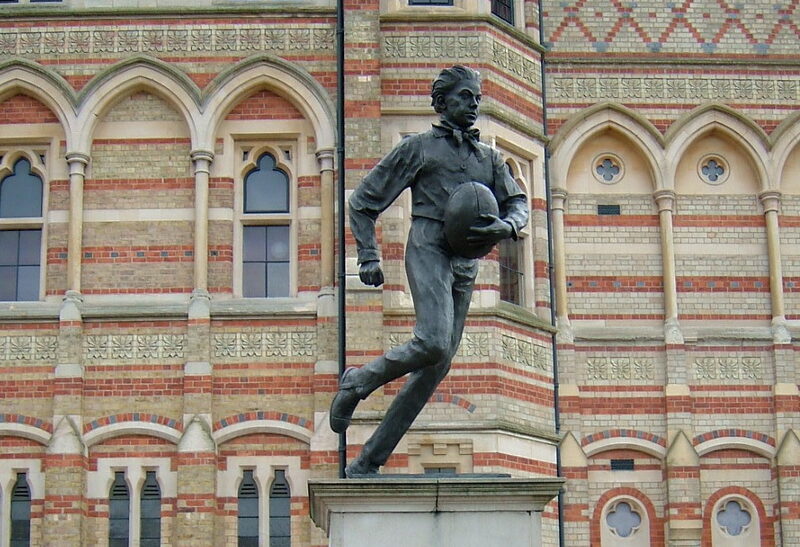 In more recent times it saw the foundation of Rugby School, where in 1823, William Webb Ellis is supposed to have picked up a football and ran with it, thus inventing Rugby Football. Bosworth Battlefield was the deciding battle in The War of the Roses and where King Richard III was slain and where Henry Tudor was crowned King Henry VII. During the Bosworth festival in the Summer, families can witness battle enactment, jousting, medieval markets and see the award –winning exhibition. Leicester was once a Roman city, some of the ruins are still visible today. Visit The King Richard III visitor centre where his body was recently discovered and see the cathedral nearby where he is now buried. 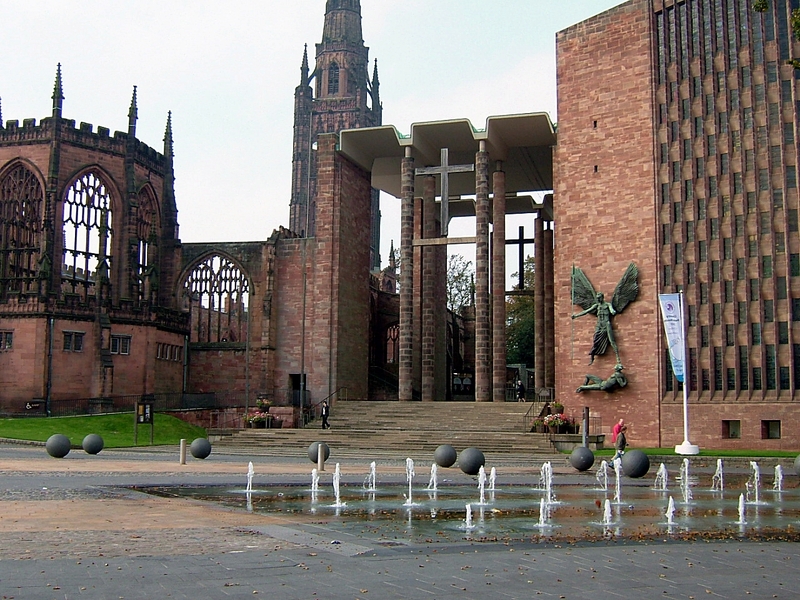 The ruins of the old Cathedral, destroyed in WWII sits side by side with the new Coventry Cathedral, opened in 1962 and recently won an award as the most iconic building of the 20th century. It is considered a symbol of peace and reconciliation across the World. 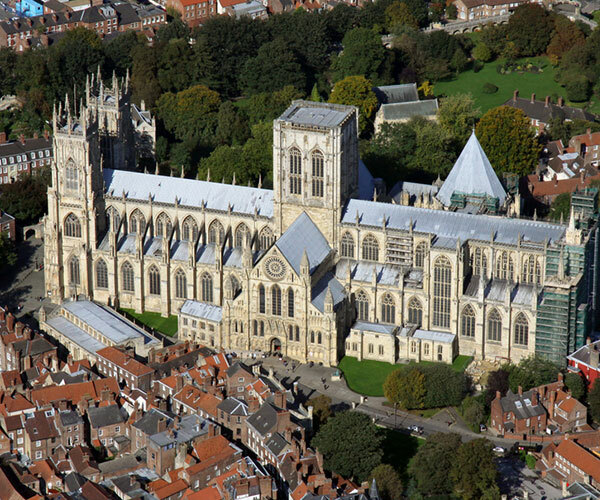 See Blue Badge Guided tours offered in the Heart of England.